Free Membership Benefits You can Add and Manage your displayed profiles. Edit your profile. Upload your photo.Express Interest - send "Express Interest" messages to anyone you like.Reply to Personalised Messages - you can reply to personalised messages sent by paid members. Your profile will be available to all our paid members. There will be one way traffic. 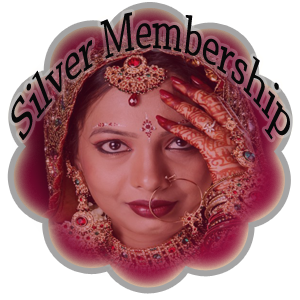 Our paid members can get your details from pavitrabandhanmatrimony.com and can contact you but you cannot get their contact details so you cannot contact them. 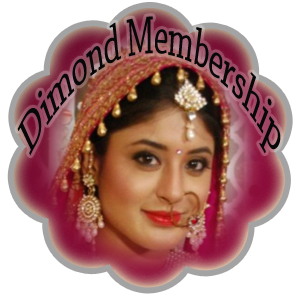 Paid Membership Benifits You can Add and Manage your displayed profiles.Edit your profile. Upload your photo.Advance Search FacilitySend personalised messages with your contact details to all membersReceive Messages (Conveying interest) in your mail Box.Express Interest - send "Express Interest" messages to anyone you like.Reply to Personalised Messages - you can reply to personalised messages sent by paid members. You can Add and Manage your displayed profiles - Edit your profile - Upload your photo - Advance Search Facility Send personalised messages with your contact details to all members Your profile will be available to all our members. There will be two-way traffic. 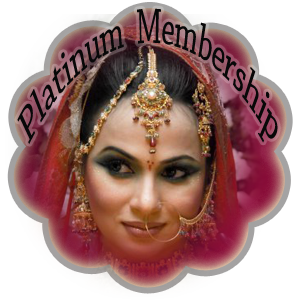 You can get details of suitable members from pavitrabandhanmatrimony.com and can contact them by giving our reference. our paid members can get your details and can contact you by giving our reference. Send Personalized messages and receive messages from pavitrabandhanmatrimony.com members and get additional 60 verified contact details. You can Add and Manage your displayed profiles- Edit your profile- Upload your photo - Advance Search Facility Send personalised messages with your contact details to all members Your profile will be available to all our members. Send Personalized messages and receive messages from pavitrabandhanmatrimony.com members and get additional 90 verified contact details. Send Personalized messages and receive messages from pavitrabandhanmatrimony.com members and get additional 150 verified contact details. Professional service with the Personal touch For Upgrade Your Membership .